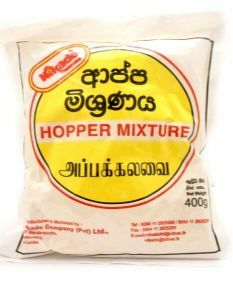 Hoppers are an everyday thin pancake popular in south India and Sri Lanka. 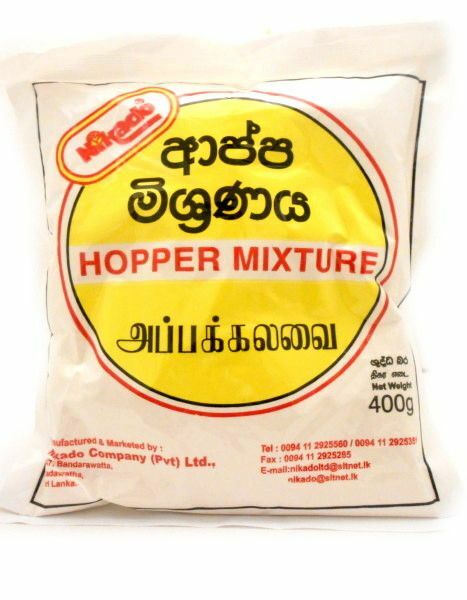 Also known as Appam this pack makes it easy to prepare the authentic appam hopper at home. Cooked in a traditional Appachetty pan, a shallow domed pan that helps create the appams unique shape. place the entire contents of hopper mix packet in bowl. add 1 & half teacup of coconut milk and mix to a lump of flour and leave for 15-20 mins for fermentation. then add 2 or 2 & half cup of coconut milk and mix to make the thinner hopper mixture. Leave for 15 mins. then mix 1 & half tsp sugar and salt as required and make hoppers. 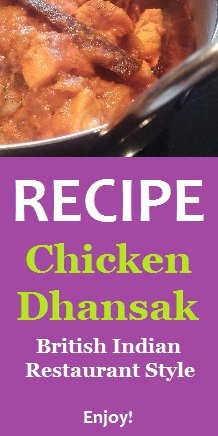 Ingredients: rice flour, wheat flour, sodium bicarbonate.